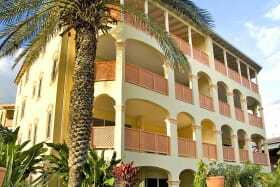 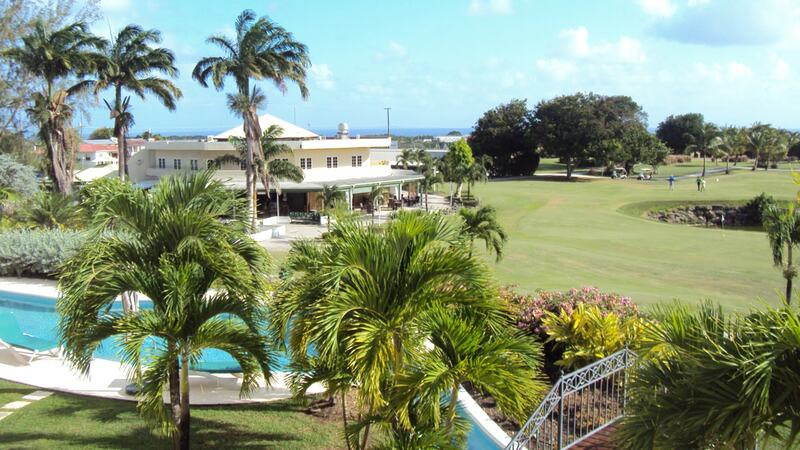 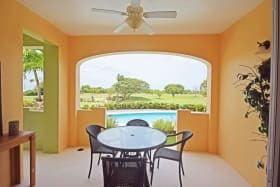 Luxurious, ground floor suite within this Mediterranean-style golf resort overlooking the 18th green. 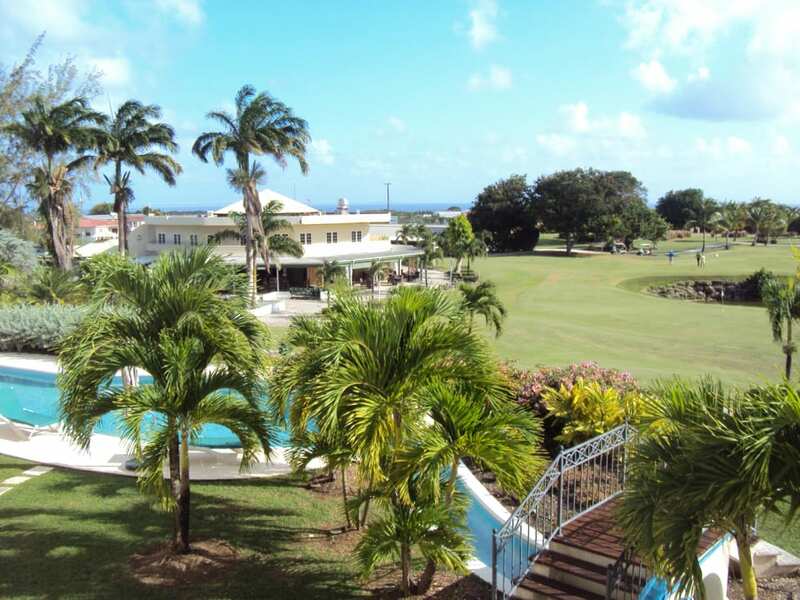 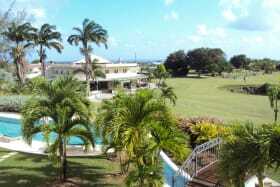 The site is elevated and commands views over the golf course. 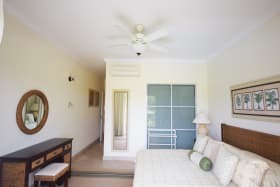 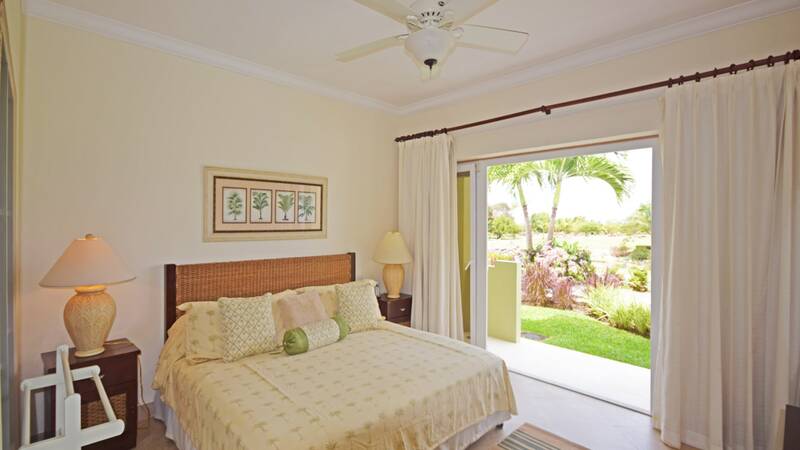 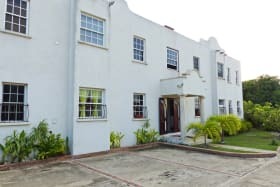 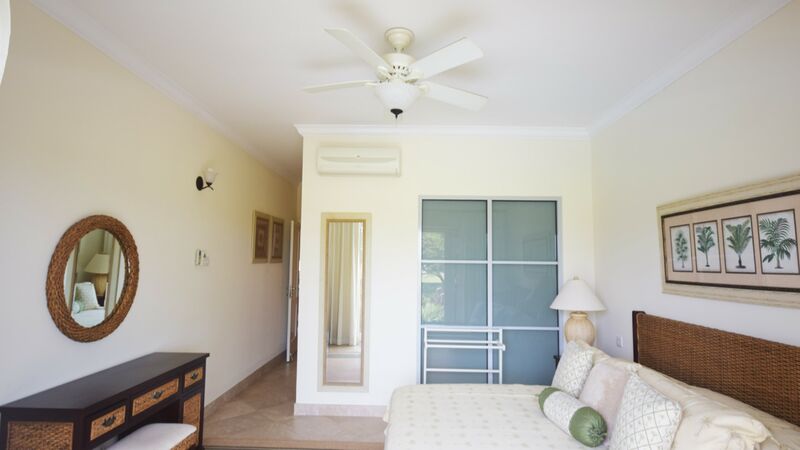 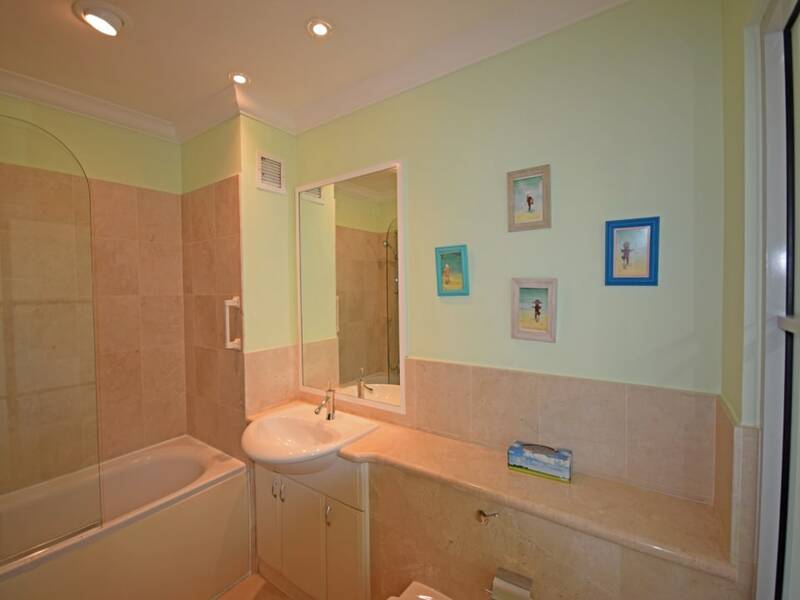 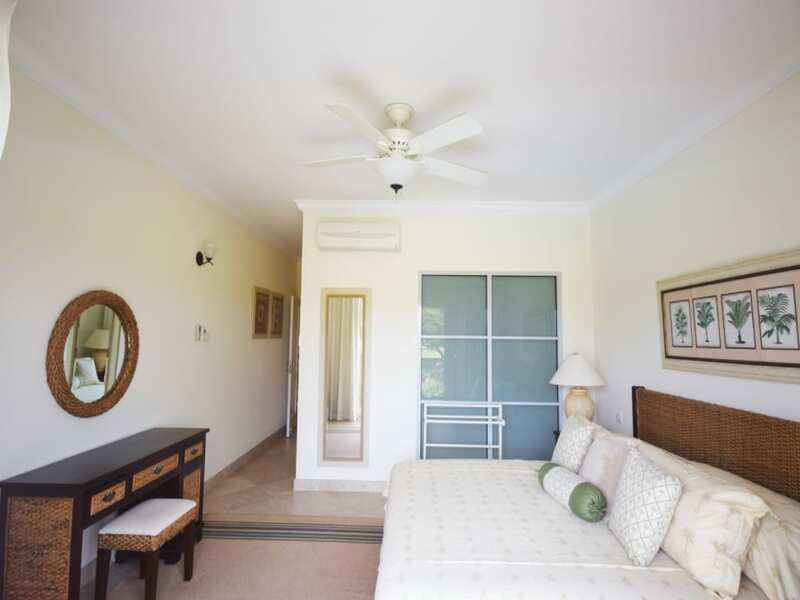 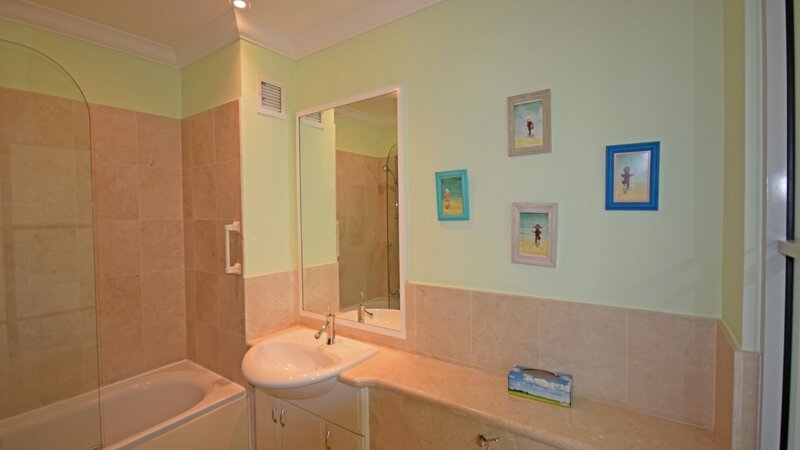 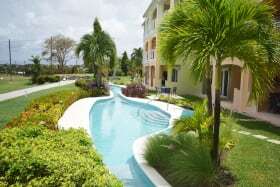 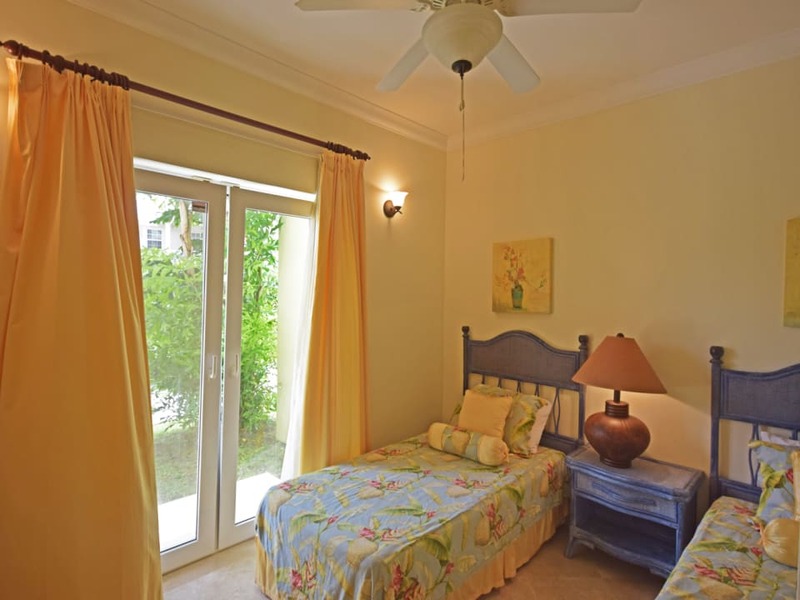 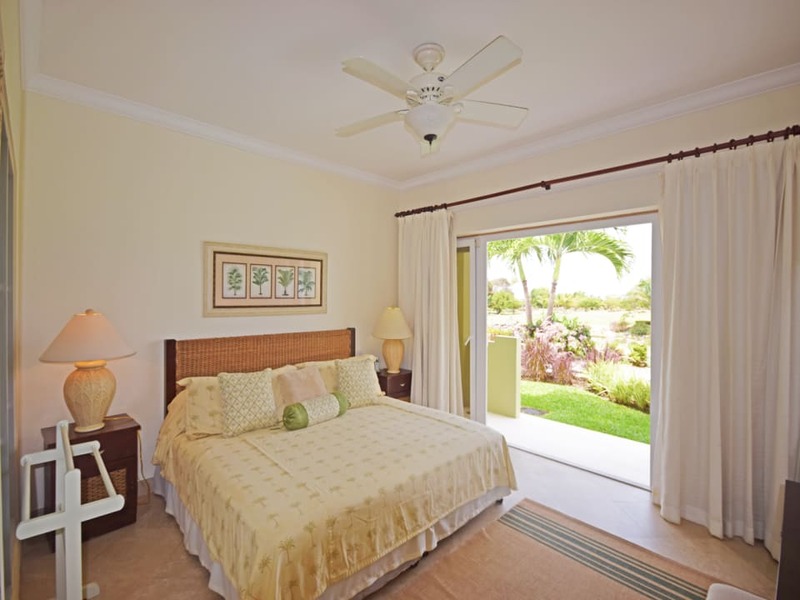 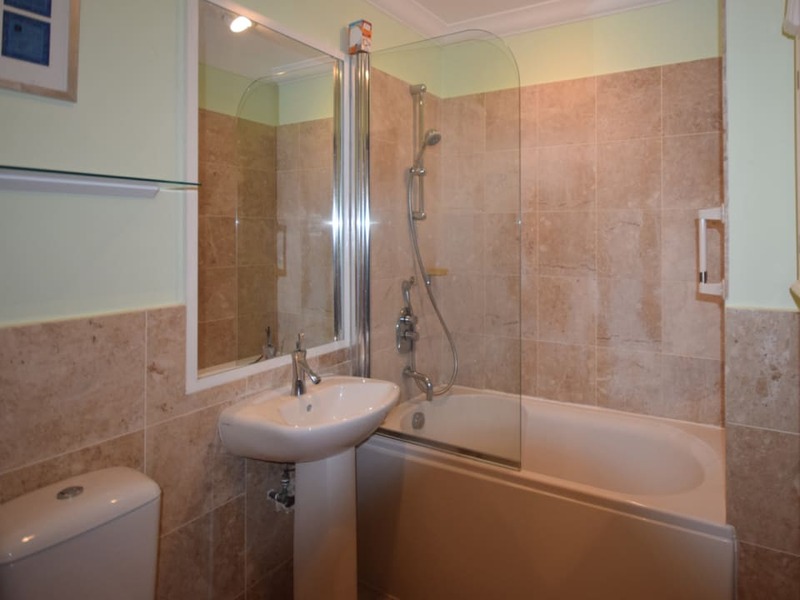 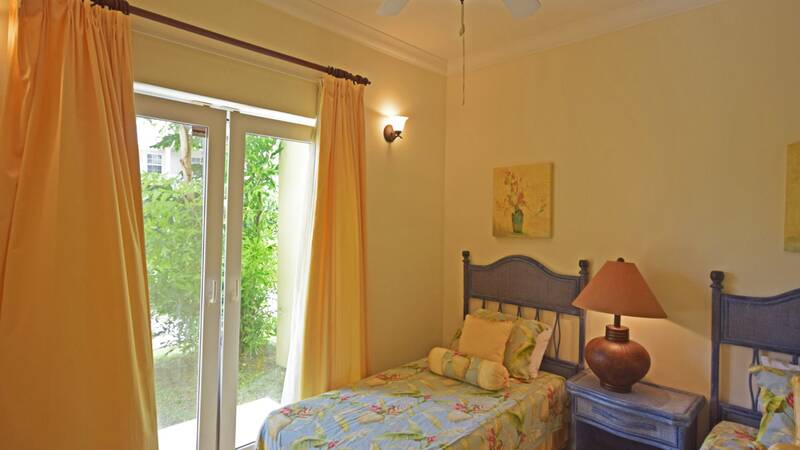 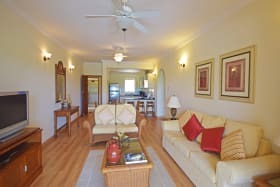 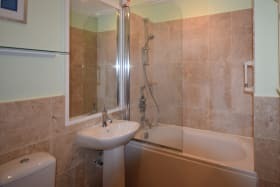 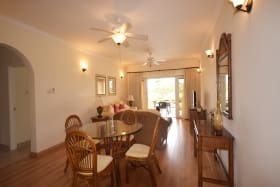 Features of this impressive 2-a/c bedroom suite on the sunny isle of Barbados include fine Italian kitchen with granite counter tops and stainless steel appliances. 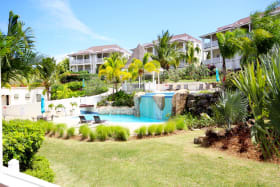 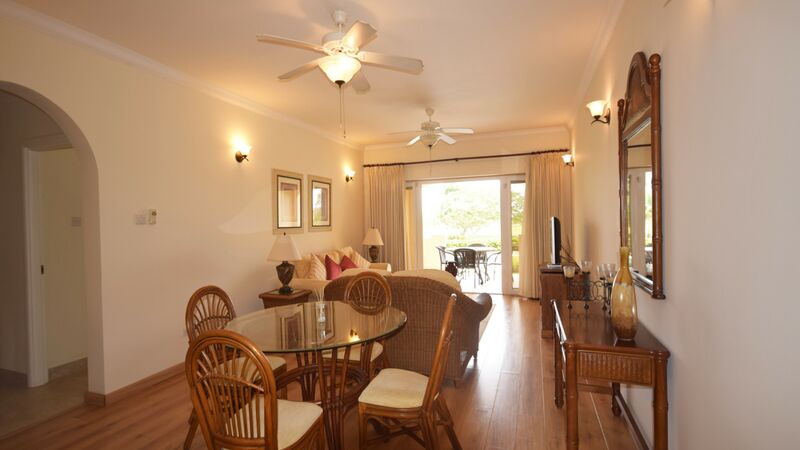 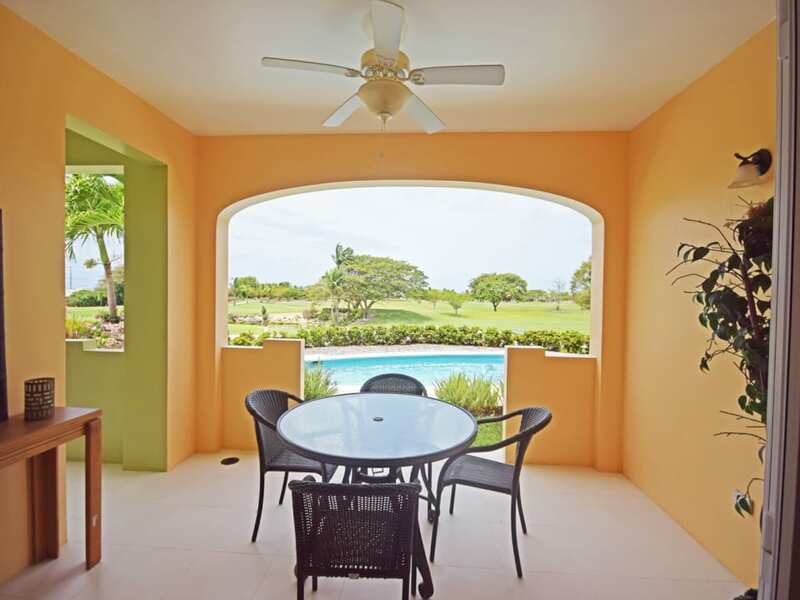 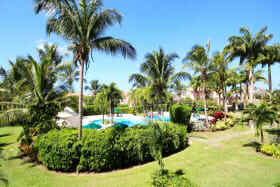 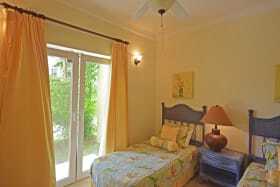 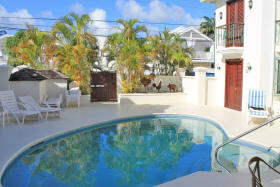 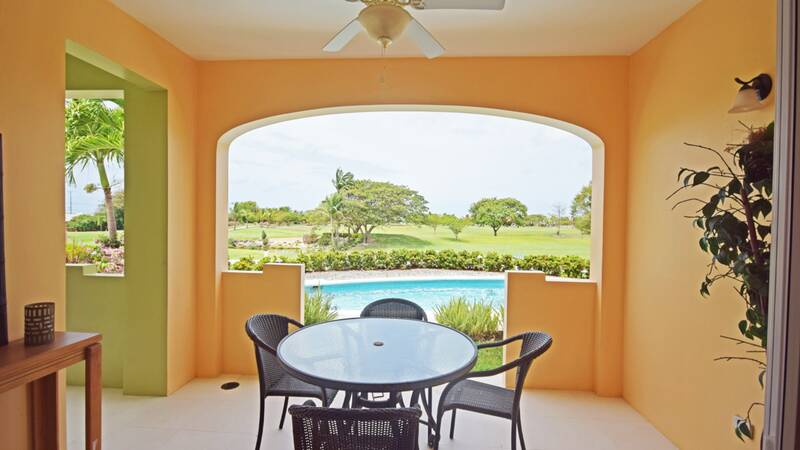 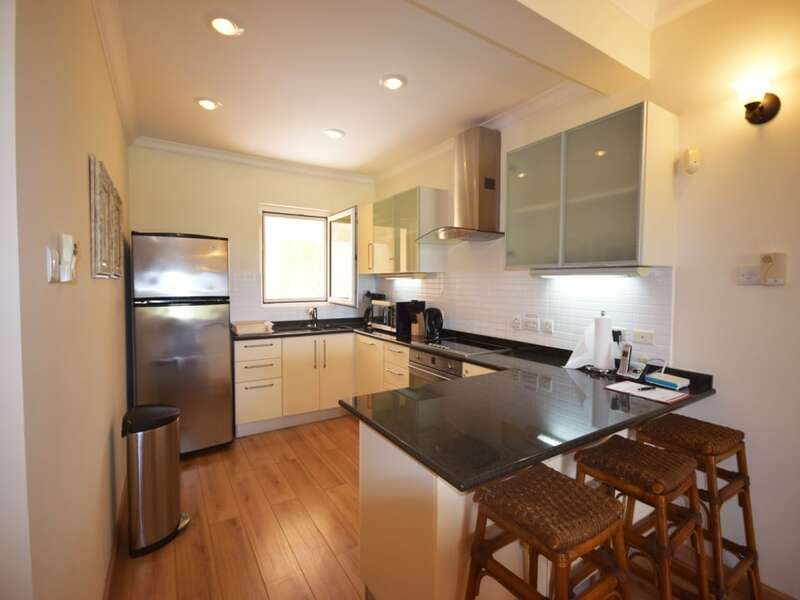 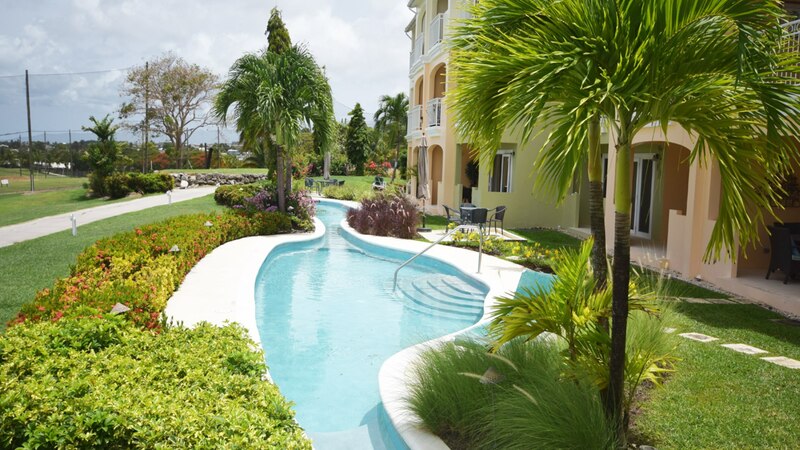 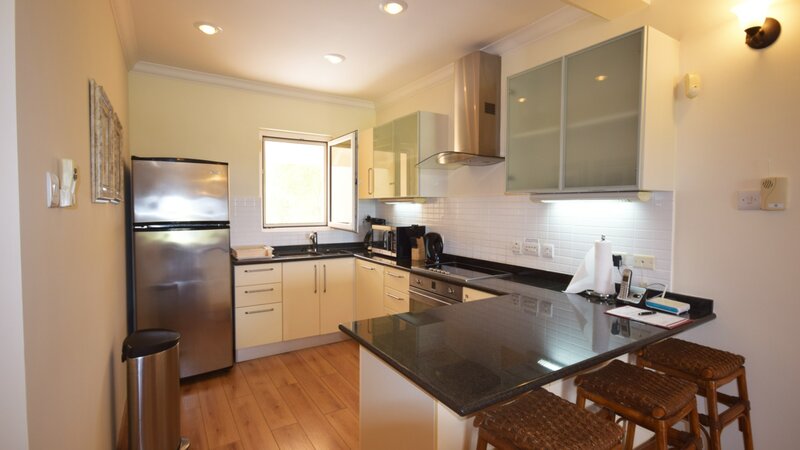 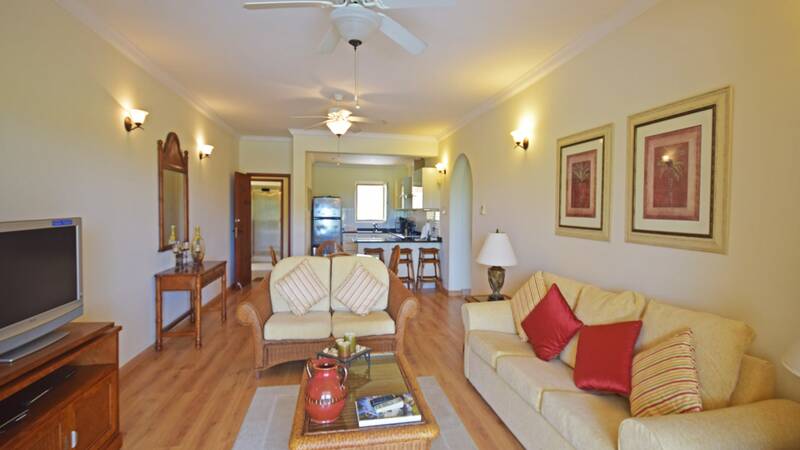 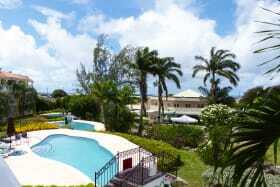 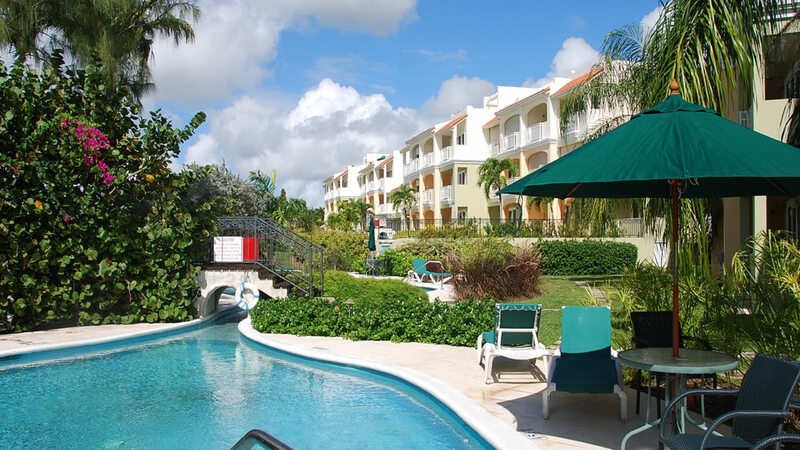 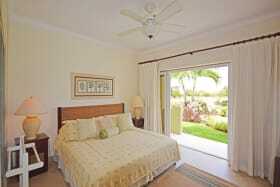 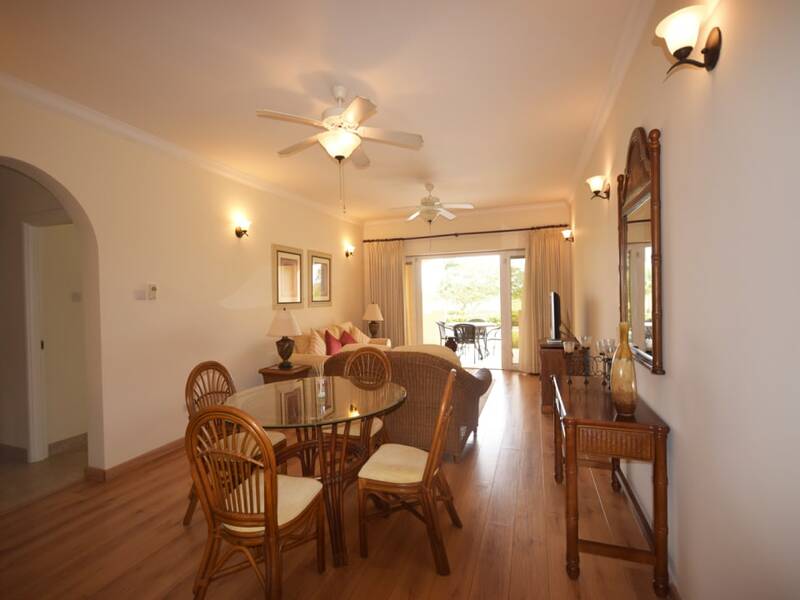 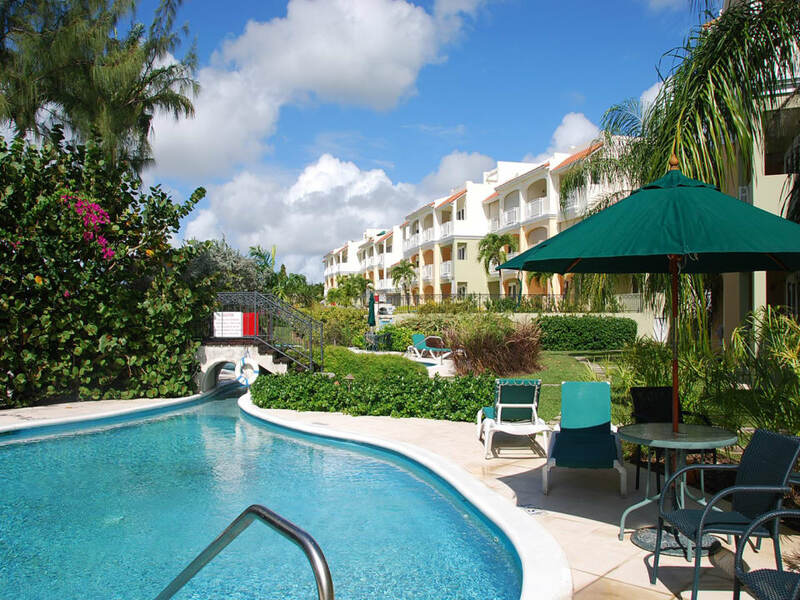 #31 is beautifully furnished and located next to a lagoon pool. 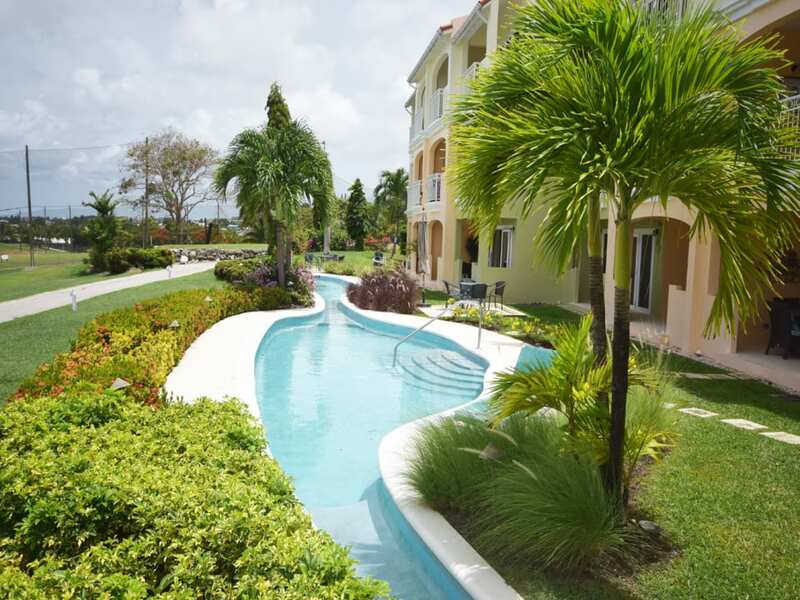 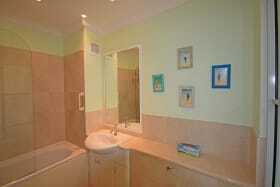 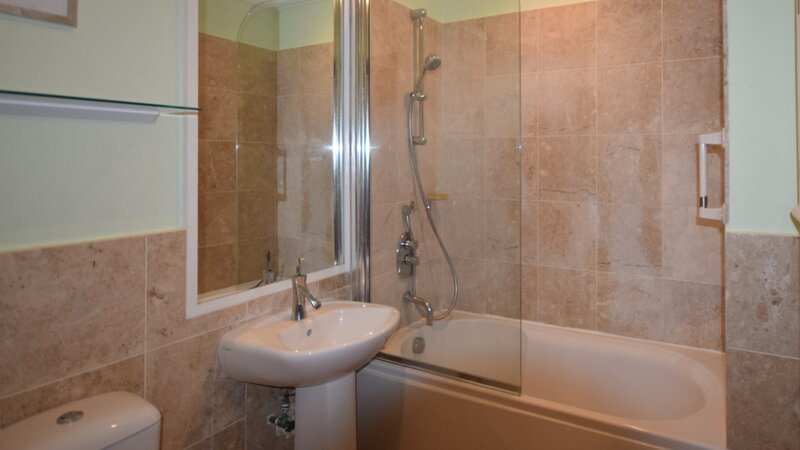 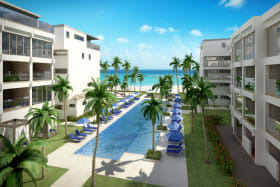 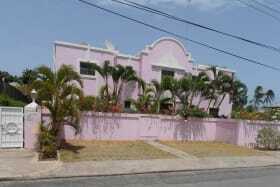 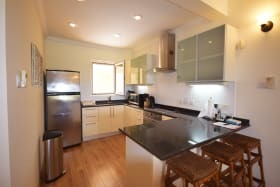 10 minutes drive to beaches, amenities and airport. 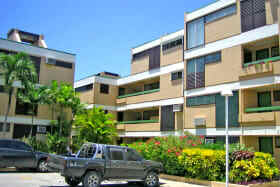 Cable network and ADSL line available. 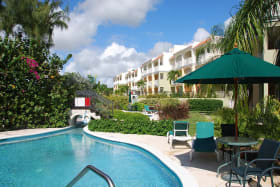 Maintenance levy BDS $2385.00 quarterly.